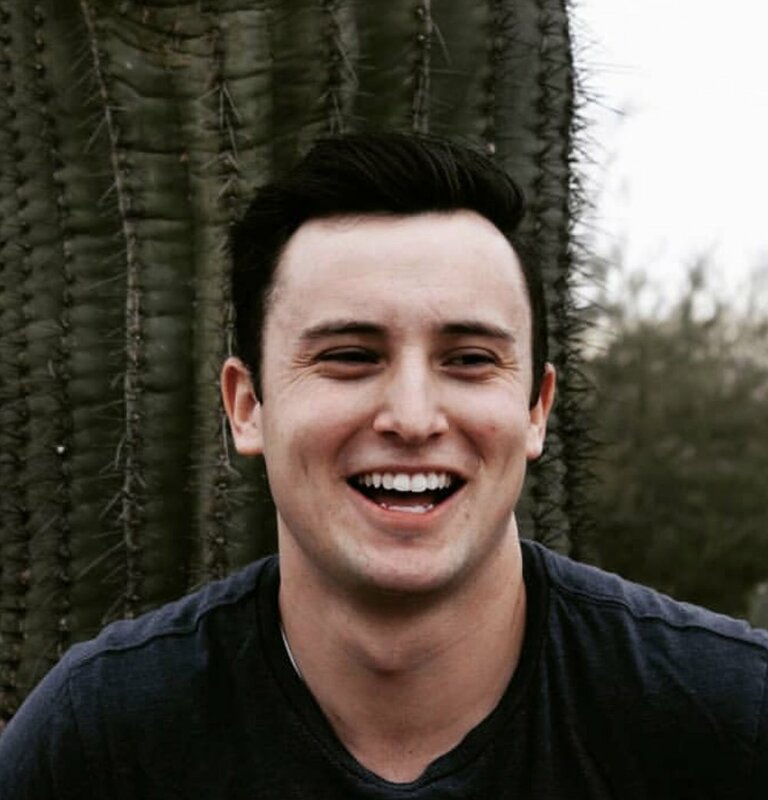 Keaton Hill is a BYU student from Arizona, studying politics and living the college life in Provo, UT. He is a member of the LDS church, and also runs the hilarious and highly popular instagram account @basicprovobro, which uses memes to parody the Peculiarities of LDS culture, particularly those of young single adults living in Utah. His instagram account has almost 40,000 followers and, in combination with other LDS focused meme accounts, has received a lot of attention for hilarious content as well as stirring some controversy. On tonight’s episode, Keaton sits down with Nate to discuss his “persona” as basic provo bro, along with some of the memes, moments and controversial posts that have driven conversation among his followers . They talk about misconceptions about social media, what people are particularly offended by and why we all should learn to take ourselves a little less seriously.